After a series of posts updating the world on my painting status, I thought I would take a brief break and talk about what I have been watching while I paint. I don't have any terrestrial or network television access at home (yeah, total millennial hipster I know!) and as a result most of my viewing comes from Netflix, DVDs/BluRays, CrunchyRoll or occasionally Google Play Movies. For some time I have been working through 90s DC cartoons Justice League and Batman in particular which have been excellent. 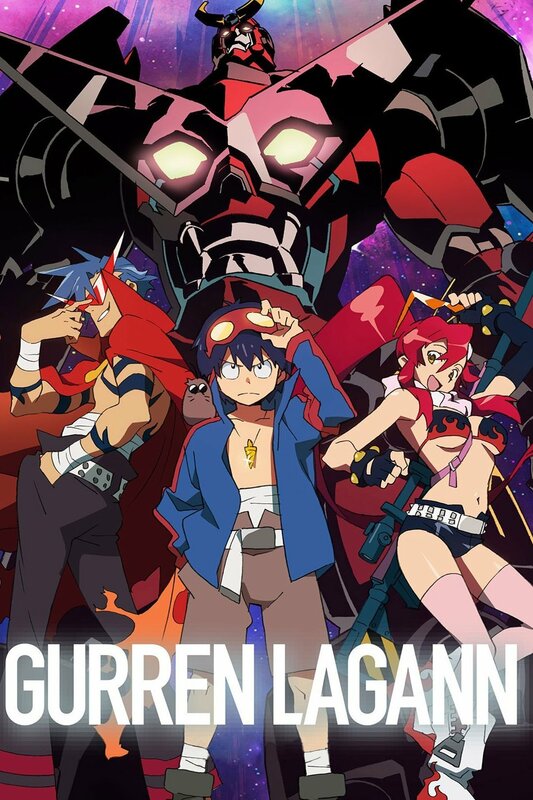 I also watched Gurren Lagann all the way through after first seeing the first episode about 2 years ago (it's not as good as I'd been lead to believe).